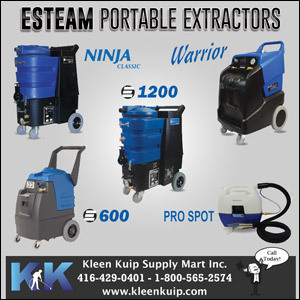 Kleen Kuip Supply Mart is your source for all your carpet cleaner extractor parts, service, supplies, maintenance and equipment repair needs. 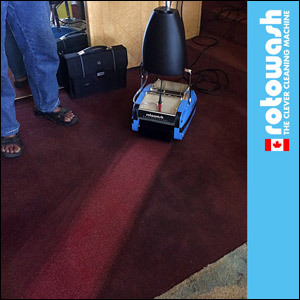 Visit our carpet cleaning machine repairs service department today!. 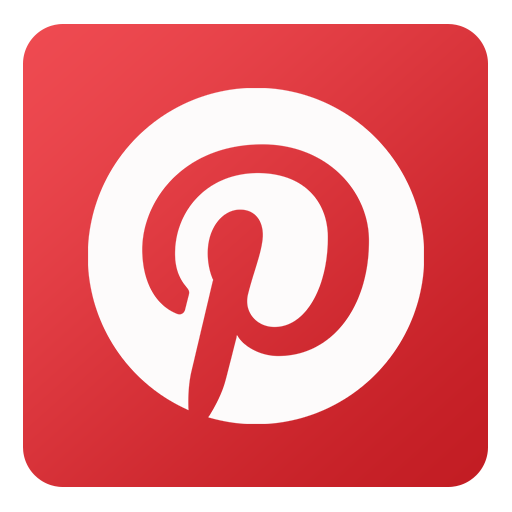 Kleen Kuip Supply Mart Inc. has been serving the Professional Carpet Cleaner Since 1973. We have a full service, parts and repair department. Visit or call us today! !